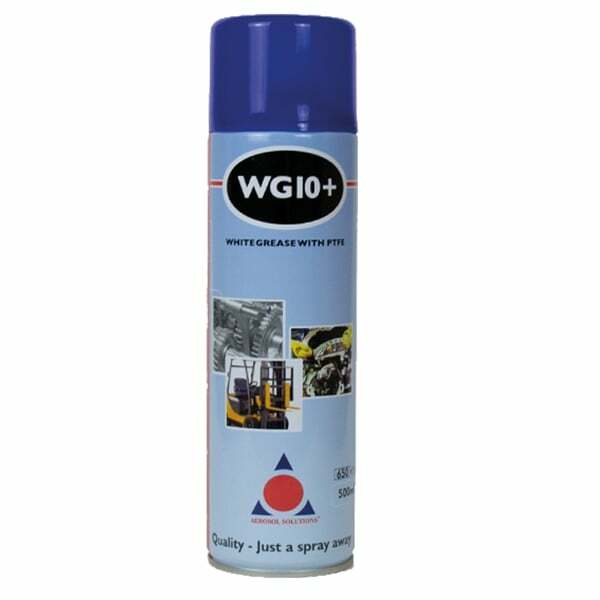 Contains PTFE to lengthen lubrication. Can be used in anti-friction plain bearings and pumping equipment where the ingress of water has reduced lubrication effectiveness. Ideal for brake linkages, cables, hinges and springs. Extends the life of lubricated parts even when exposed to high pressure, impact or vibratory stresses. Exhibits excellent lubricating and corrosion protection.